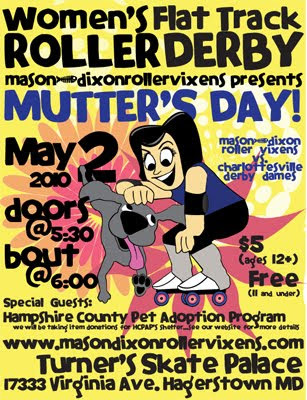 On Sunday, May 2nd the Mason Dixon Roller Vixens will be hosting a flat track Roller Derby to benefit the animals of the Hampshire County Pet Adoption Program. The Derby will be held at Turner’s Skate Palace in Hagerstown, MD. Doors open at 5:30pm and the Derby starts at 6:00pm. Tickets are $5 for ages 12 and up. Children 11 and under are free. Item donations will also be collected by the HCPAPS Shelter. This entry was posted in HPAPS Shelter, Mason Dixon Roller VIxens on April 25, 2010 by yourfriends. The Co-Worker Cohesiveness seminar is an interactive workshop designed to help build team cohesion & communication skills for the good of the practice, employees, and most importantly, the patients!! This entry was posted in Continuing education, Shawn McVey on April 19, 2010 by yourfriends. By far, the most important way to make cats love their litter box is to keep their litter boxes clean- scoop at least once a day. The boxes should not all be in one place (if you have stairs, at least one on each level) and need to be in a private, quiet area. Make sure the litter is at least 3-4 inches deep at all times. Most cats prefer unscented, perfume-free,clumpable litter (Dr. Elsey’s Precious Cat Litter is excellent). 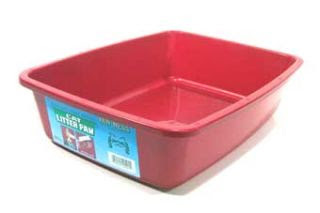 Completely dump out and wash the litter boxes with a mild soap (not bleach or ammonia) every 2-4 weeks. This entry was posted in Litterbox problems, litterbox suggestions on April 16, 2010 by yourfriends. 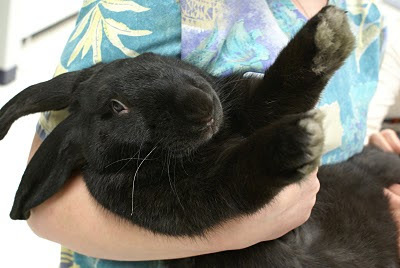 Nemo was presented to Kingsbrook with a open sore on his leg in October of 2007. After an exam with Dr cook, a sample was sent to the lab, and a diagnosis of pythium was given. Luckily Dr Cook was able to remove the infected area, and Nemo remains health and happy to this day, he even smiles at us when he comes in for visits! 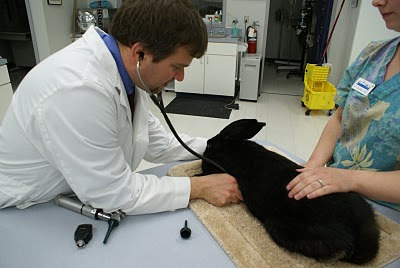 Pythiosis is a devastating and often fatal cause of chronic GI or cutaneous disease in dogs, cats, cattle, equines, captive polar bears and humans. It is caused by Pythium insidiosum, an aquatic pathogen belonging to the class Oomycetes. Oomycetes differ from true fungi. Pythium infections are essentially non responsive to antibiotic or antifungal treatments and surgical resection of lesions saves only 20-25% of infected animals. Many dogs with pythiosis have a history of recurrent exposure to warm freshwater habitats. 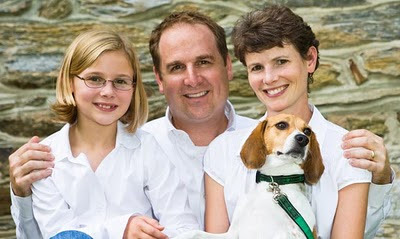 However, some cases are observed in suburban house dogs with no history of access to lakes or ponds. The incidence of Pythium infections in dogs is not known, but the number of confirmed cases has risen dramatically in the last 5 years. Cases in the U.S. have gone from less than 10 a year just 5 years ago to more than 100 cases per year. Experts in the field estimate that 200-300 cases of canine pythiosis will be confirmed in 2008, and many more cases will be undiagnosed or misdiagnosed. This entry was posted in Nemo, pythiosis on April 13, 2010 by yourfriends. 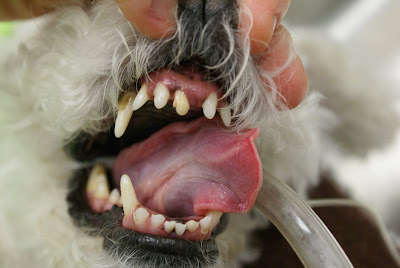 Dental radiography is a service more and more veterinarians are offering to their clients. The oral cavity is the gateway to the rest of the body and its health is imperative to the health of all other internal organ systems. Dental radiographs give us information about root health that can not be appreciated above the gumline. 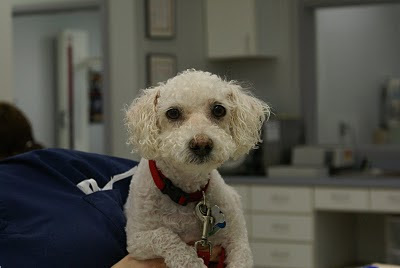 Cosmo is a 8 year old Bichon Frise who presented for a dental cleaning and upon examination it was noted that he had a missing central incisor on the left side of his upper jaw and the central incisor on the right side was discolored and loose. When radiographs were taken we discovered that the root of the discolored loose tooth was fractured under the gumline and the missing tooth actually had broken off at some point and a root was retained under the gum. The remedy was to extract the loose tooth and retrieve the retained root as they can abscess if left unaddressed. Without the dental radiograph the retained root would have been left in place a could have been detrimental to Cosmo. This entry was posted in Cosmo, dental radiographs, fractured tooth on April 10, 2010 by yourfriends. Is that an egg? or a bladder stone? 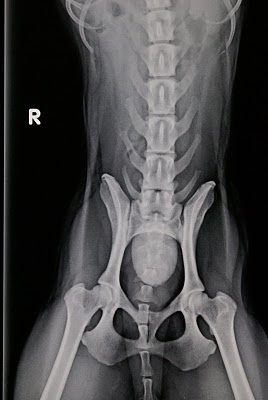 Hana presented to Kingsbrook Animal Hospital for dribbling urine. 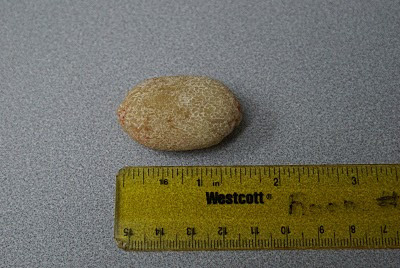 When we radiographed her abdomen we found the cause of the problem, a large bladder stone. A few days later, the stone was removed and Hana is on her way to a smooth recovery. 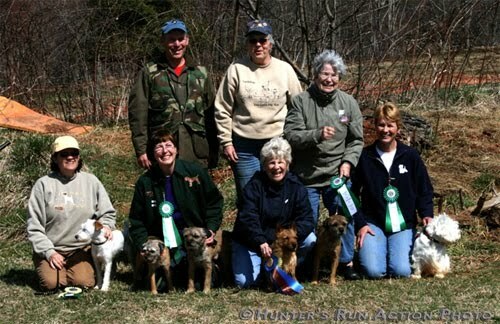 This entry was posted in bladder stone, Hana on April 7, 2010 by yourfriends. Make your own Frosty Paws with this handy recipe. 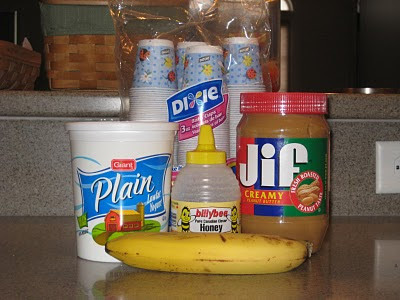 Place all ingredients in a blender and mix well. Pour into small paper cups and place in freezer. 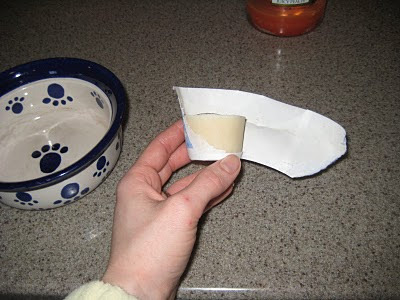 Tear paper cup away from treat and place in dog bowl. This entry was posted in Frosty Paws, homemade on April 4, 2010 by yourfriends. This entry was posted in Interview, Town Courier on April 1, 2010 by yourfriends.